We’ve created iGrin for one simple reason: To provide your kiddos with a hip, cool environment where they can receive the very BEST pediatric dentistry. Download our FREE parental guide with our 10 tips to help your child’s first visit go smoothly. 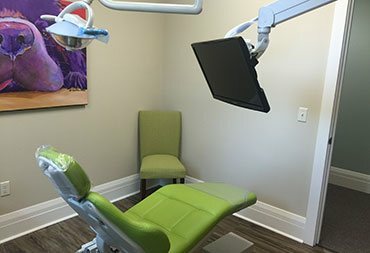 See why many parents prefer iGrin as their children's dentist in Boiling Springs, SC. See how we make dentistry fun and engaging for your kiddos! 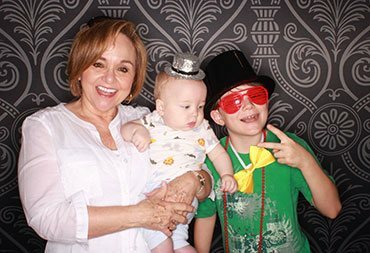 We’ll give you three awesome reasons why parents bring their kiddos to iGrin Children’s Dentistry! 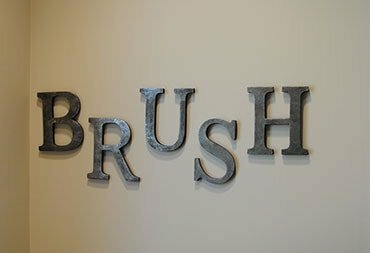 Every child who walks through our door will receive high-quality dental care. 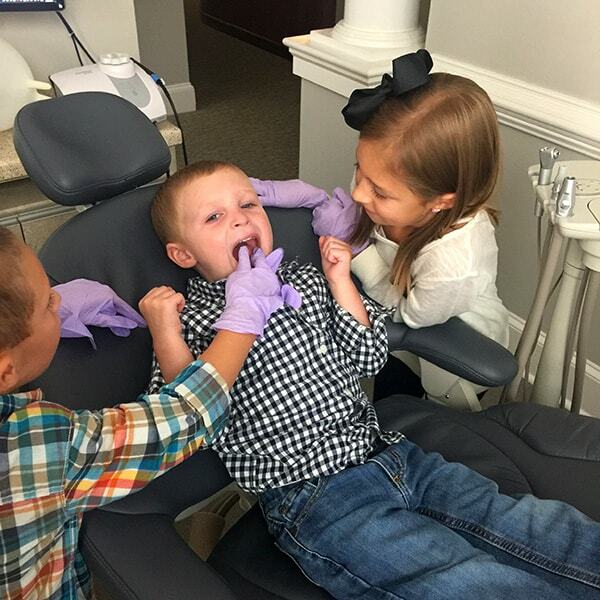 It’s always our goal to make your child’s dental experience positive, fun, and educational. This starts by focusing on the prevention, not just treatment, of dental diseases. By having a focus on preventative care, your child will not only have a healthy smile but have higher self-esteem. 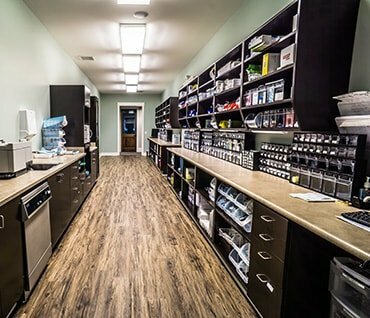 When it comes to our preventative services, iGrin offers comprehensive exams, hygiene cleanings, digital x-rays, homecare advice, and sealants. Full disclosure: Your kiddo may never want to leave iGrin Children’s Dentistry! 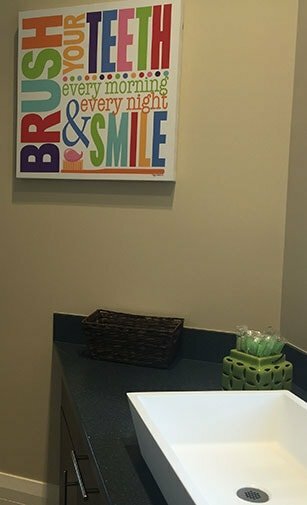 This is because we’ve created an environment where any child, no matter what age, will never feel embarrassed coming into our dental office. They will love playing our video games, watching their favorite movies, and enjoy getting their teeth cleaned. If your child walks out of our office with a huge grin on his or her face, we know we’ve done our job. 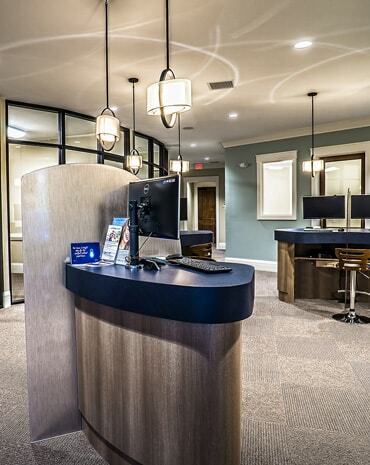 Wouldn’t you love to make a trip to the dentist’s office an easy experience? So would we! 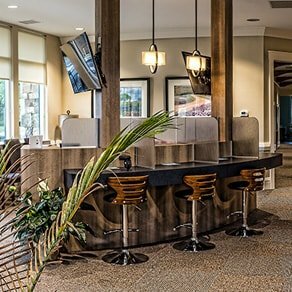 We’re all about making your life so much easier, which is why we offer a plethora of conveniences at our office, including providing dentistry for adults too! 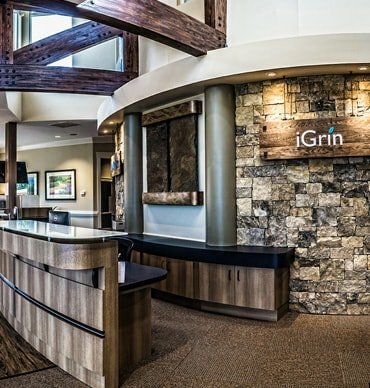 iGrin is located right next to ProGrin Dental, so you can schedule dental appoints for the entire family. 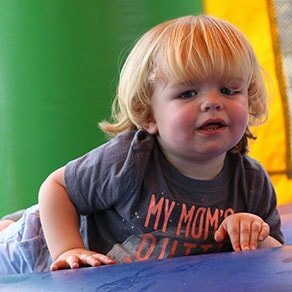 We also offer 24-hour emergency dental care, have our new patient forms right on our website, and even offer our top tips to make your child’s first dental trip a smooth experience. 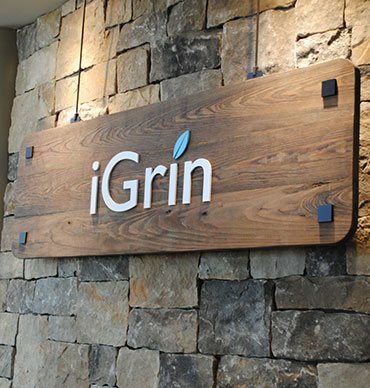 Nobody delivers customer service like iGrin – the BEST pediatric dentist in Boiling Springs. We’re obsessed with kids (yes, we said “obsessed”) and expect nothing less from our team. 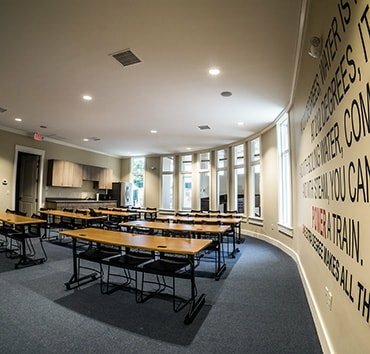 From the countless hours of training to the comfy chairs in our waiting room, we are committed to you – and that’s the way we like it! 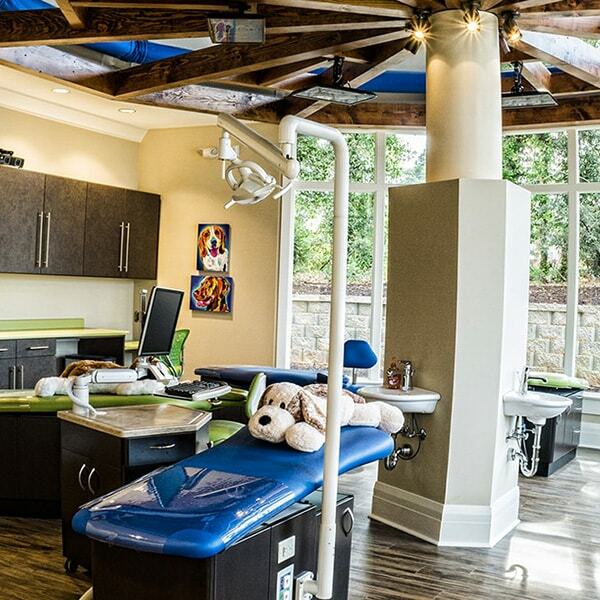 Dentistry for children and adults alike – all under one roof. 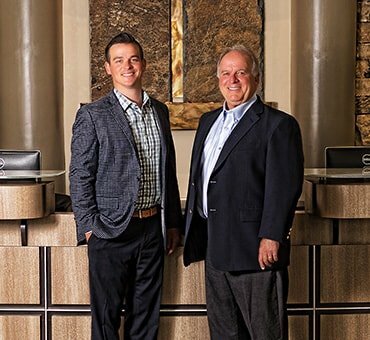 Our office is located in the same building as ProGrin, making it extremely convenient for you to schedule your family’s dental care all in one place. PS: Your kids will LOVE the dentist! We treat your kid as if he or she is our only patient. This includes transparent communication and only proceeding treatment your child is comfortable with. 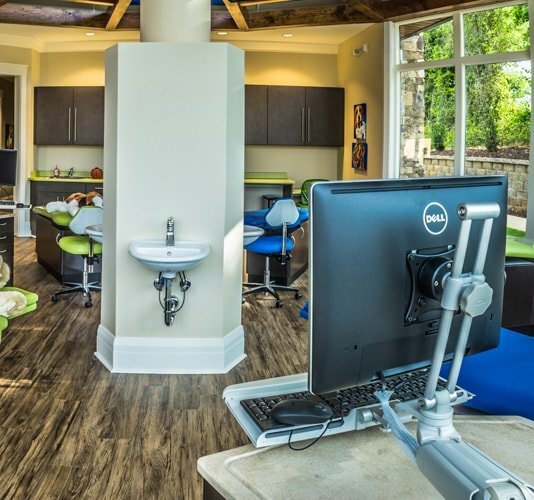 iGrin isn't just any kids’ dental office. 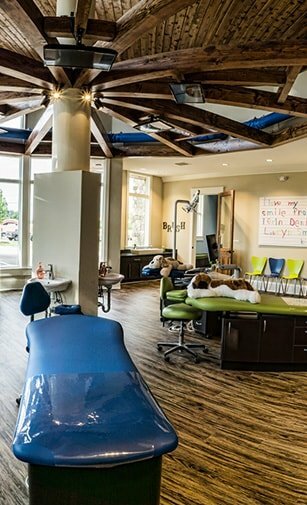 It’s packed with the latest technologies and amenities to make their dental visits one of a kind. Parental warning: They may never want to leave. No one delivers dental care better than the iGrin team! We focus on preventative dentistry to solve dental issues before they become bigger (and expensive!) problems. “I love driving everywhere for our family's dental appointments,” said no one ever! 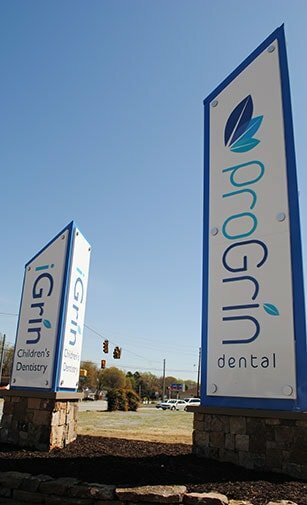 iGrin Children’s Dentistry and ProGrin Dental provide children and adult dentistry - all under one roof! First impressions are always important – even for kids! We want your children to grow up with healthy, confident grins and a love for good dental hygiene. 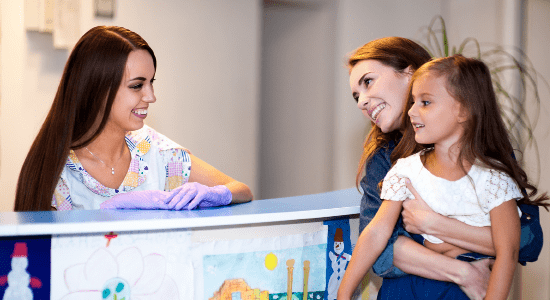 10 ways you can help your child’s visit go smoothly. DOWNLOAD OUR FREE TIPS SHEET! Preventative dentistry with our pediatric dentist in Boiling Springs, SC. All of our dental services have a preventative focus. We tirelessly solve dental issues before they become complicated problems. The saying is true: Less is more! When it comes to your child’s dental care, we focus on providing the most conservative approach to solving any dental issues, leading to happier, healthy smiles! Having a toothache is not fun – especially for your kids! 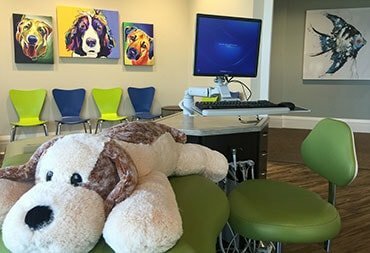 As your chosen pediatric dentist in Boiling Springs, SC, we’ve made it one of our goals to be accessible to help your child even after business hours. Warning: Your kiddo may never want to leave! We’re dedicated to making dentistry fun and informative for all ages. We want your child to have a healthy, confident smile for life! It all starts with a positive, fun experience. At iGrin, we’re the masters of fun! Not only does the iGrin team deliver excellent preventative care; they make it a memorable experience for you and your child. 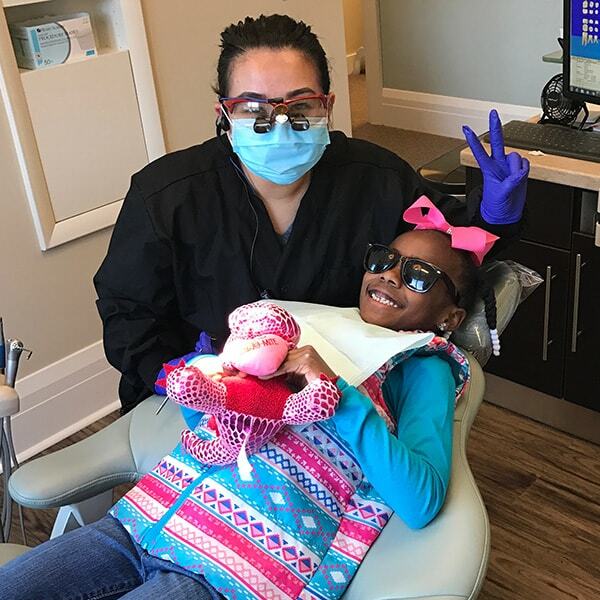 Give us a shot – we promise your child won’t regret it (and neither will you since we pamper parents during their kid’s dental visits)! Check out out our cool perks! iGrin is always out and about. 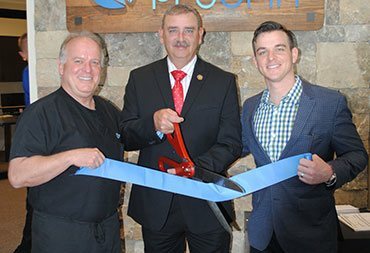 We love serving the Boiling Springs community and teaching the importance of dental health. Tips and advice to care for your children’s smiles. 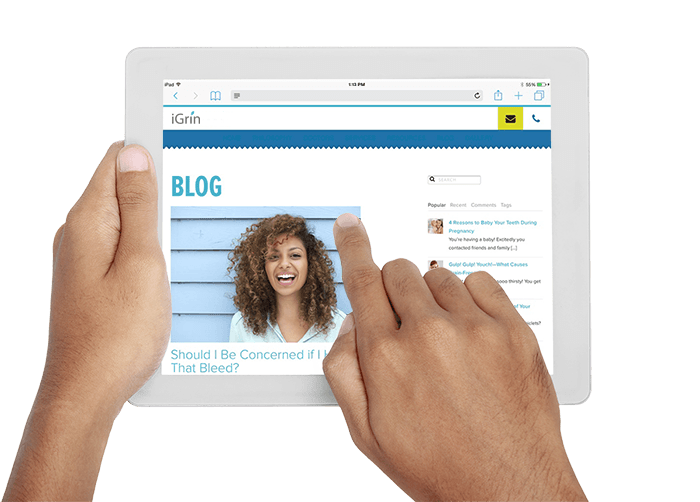 Get in touch with iGrin by filling out the form below with your contact details, desired appointment dates, and anything else we can help you with to make dentistry FUN for both you and your kids! 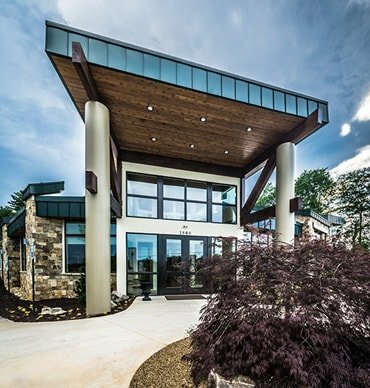 We’re located in Boiling Springs and serve the surrounding communities, including Spartanburg, Valley Falls, Greenville, and Chesnee, SC. 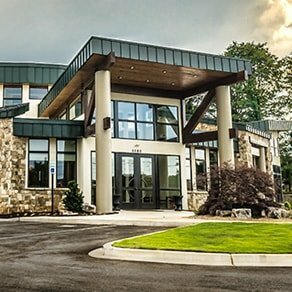 While you’re at it, schedule your appointment at our next-door sister company ProGrin Dental in Boiling Springs. Free manicure while your child is in his/her appointment! Receive a $15 spa gift card to use while you wait or at another convenient time.